An article titled “Walking the talk; implementing the international voluntary guidelines for securing sustainable small-scale fisheries” has recently been published in the Maritime Studies journal. 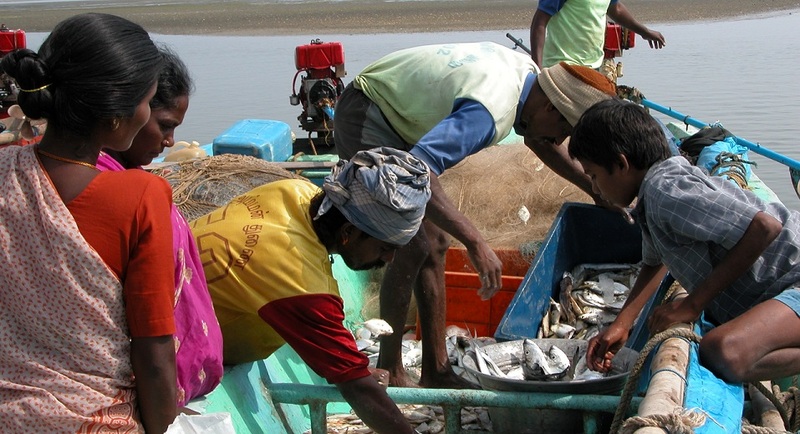 The article, written by TBTI member Prof. Svein Jentoft, University of Tromsø, discusses the opportunities and obstacles for implementation of the Voluntary Guidelines for Securing Sustainable Small-Scale Fisheries in the Context of Food Security and Poverty Eradication. 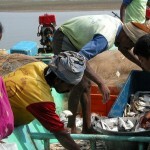 These guidelines were adopted in June 2014 by the Committee of Fisheries (COFI) and FAO. Among other, the author stresses the importance of enabling an interactive, participatory implementation, and developing appropriate institutions that can facilitate the process. He points out that the implementation process is bound to be dynamic, cyclical, interactive and iterative. To read and download the article, click here.